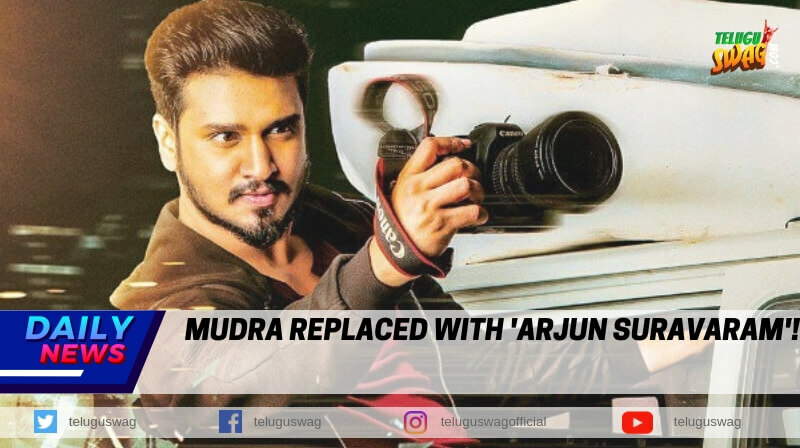 mudra replaced with ‘Arjun Suravaram’! Young hero Nikhil’s upcoming movie finally gets a new title, Initially the movie was titled ‘Mudra’ then it was changed to Nikhil’s Mudra when one of the producers from the Tollywood Industry filed a complaint claiming that he had registered the title for his movie long back. The film has now been titled 'Arjun Suravaram' and will hit the theatres on March 29th. Now, the makers changed the movie title once again. Last evening the makers unveiled the film’s new title along with a poster and a release date on it. 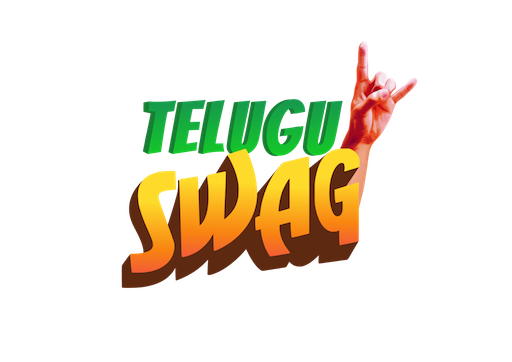 The film has now been titled ‘Arjun Suravaram’ and will hit the theatres on March 29th. Nikhil will be seen in the role of an investigative journalist and Lavanya Tripathi is playing the female lead, Auraa Cinemas and Movie Dynamix banners are jointly producing the film. 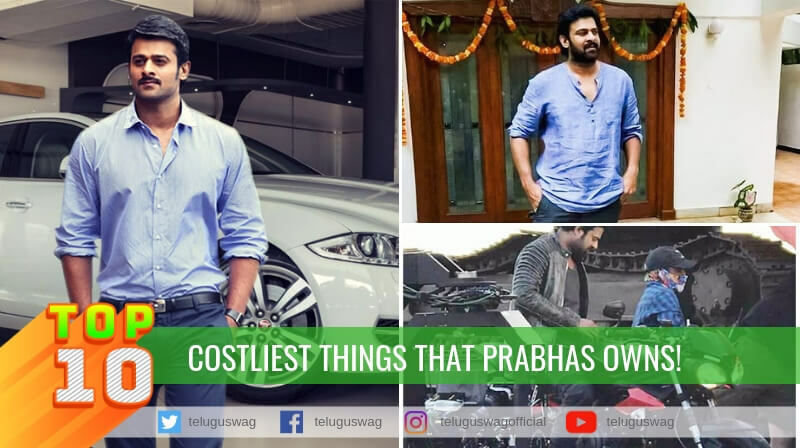 Rana is not Venky Mama’s alludu! NATURAL STAR TURNS INTO PRODUCER FOR ARJUN REDDY’S GIRL! 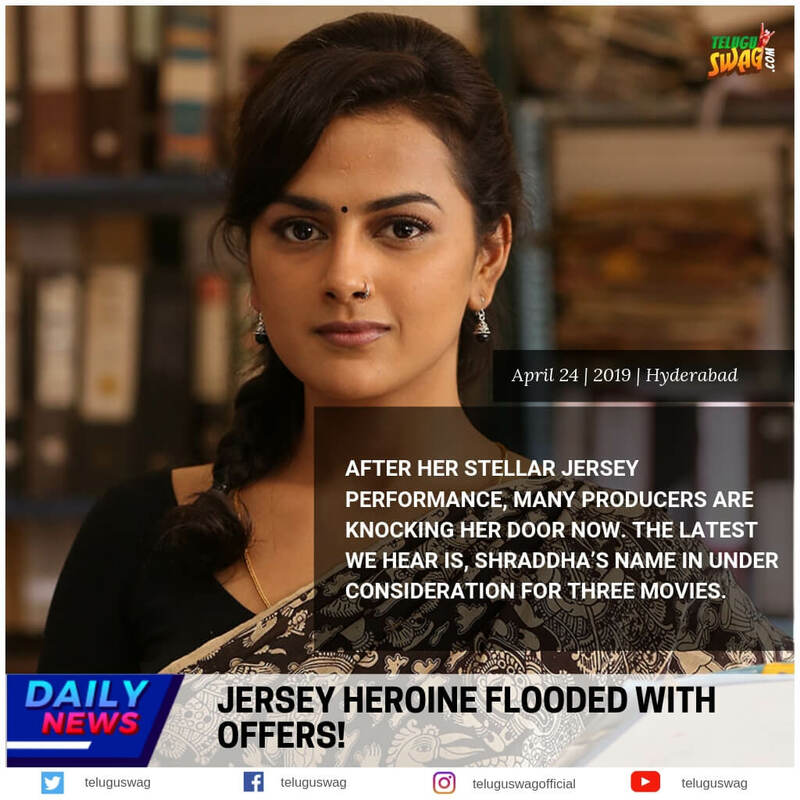 JERSEY HEROINE FLOODED WITH OFFERS! Tagore ne anumaninchina Shankar Dada! 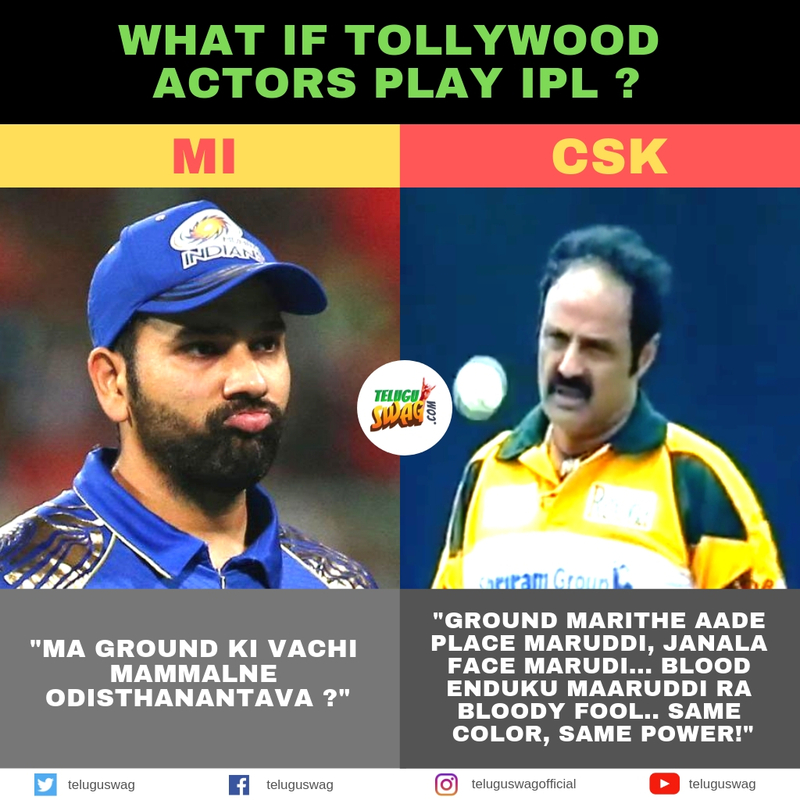 What If Tollywood Actors Play IPL! 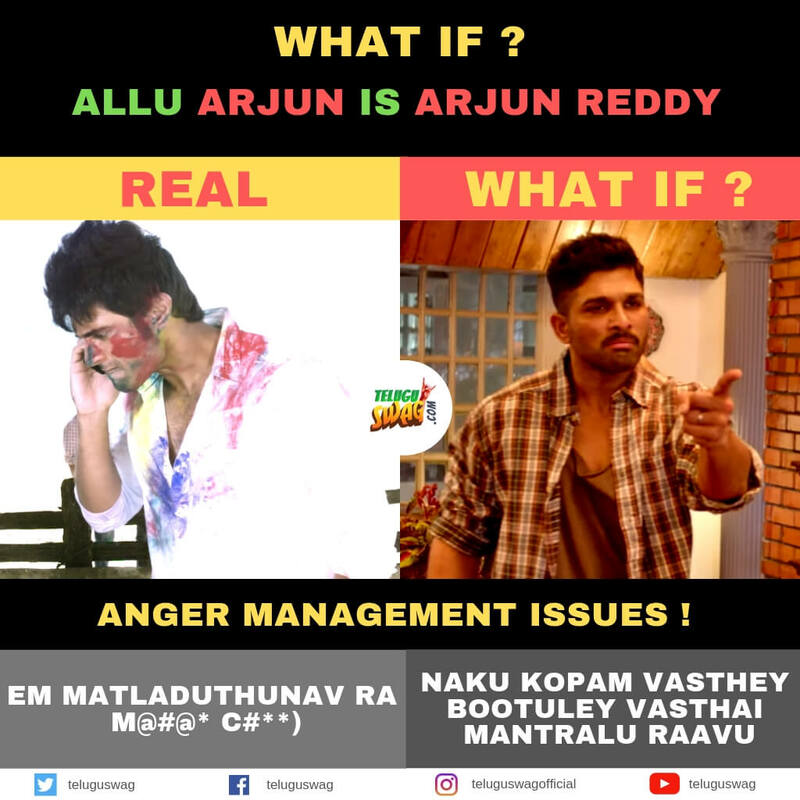 What If Allu Arjun Is Arjun Reddy?